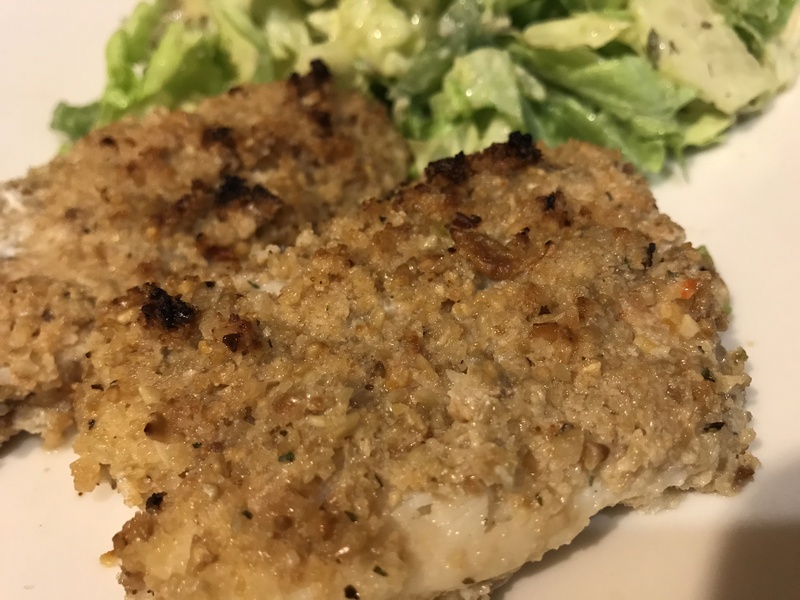 The thing about orange roughy fish is its tenderness and mild flavor. It isn’t a chewy fish, nor does it taste “fishy”, and it can be cooked up in many ways. 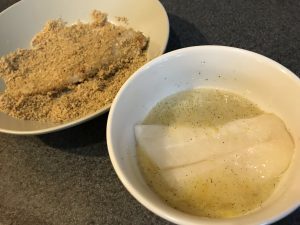 This recipe uses an egg white and lemon-pepper mixture, and the fish is first dipped in that so it’s nice and wet before putting in the sesame-pork rinds crumb mixture. 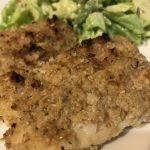 You can use any kind of crumb mixture, but this recipe used a combination of both ground sesame and ground pork rinds, seasoned with garlic powder, salt, pepper, and Italian seasoning. Then the fish is simply placed in a baking dish with a little more lemon squeezed on top, and baked at 350 for 10 minutes. 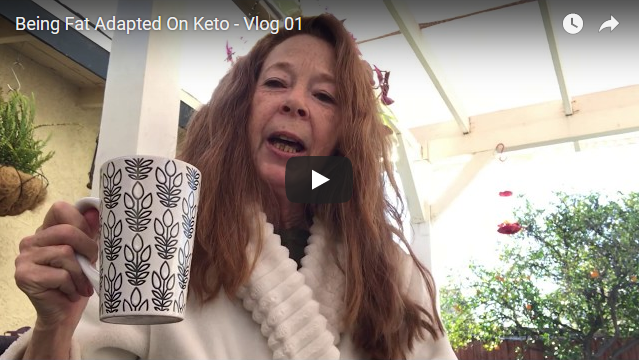 You can also fry in butter over the stove, if desired. In a bowl, beat / whisk egg whites until fluffy. Add pepper and 1/2 of lemon juice measurement (save rest for sprinkling over top of fish later). In another bowl, add ground sesame seeds and/or ground pork rinds with seasoning. Coat fish with egg mixture, then coat in crumb mixture. Put in a (greased) baking dish and sprinkle a little more lemon juice on top. Bake at 350 for 10 minutes. Sprinkle more lemon juice over top of fish before serving, if desired. See NOTE for adding lemon-garlic-butter sauce over fish before serving. 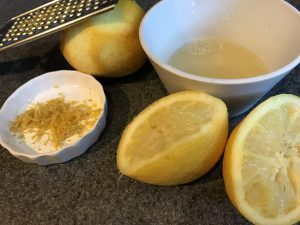 Can make a lemon-butter-garlic sauce to serve over fish before serving. In a pot, add 2 TB butter with some lemon juice and garlic powder and stir until heated.